If you are looking for the popular car segment, small SUVs are among the hottest! 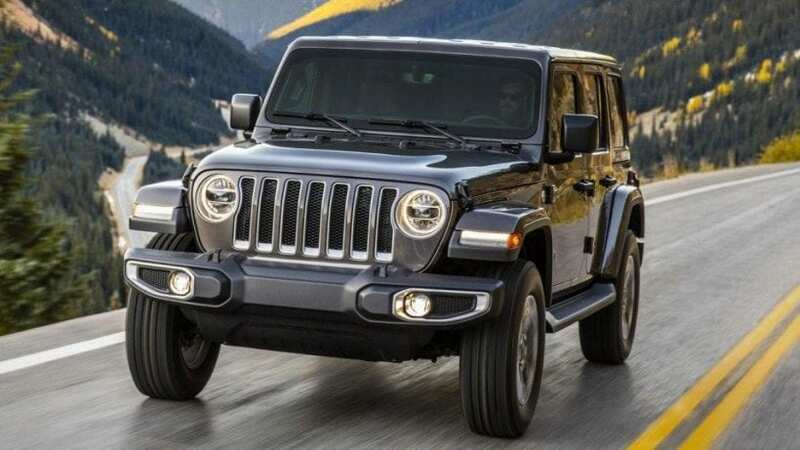 There are a lot of compact models on the market, and you want to buy one, but how can you know for sure that a model that caught your eye is good? We present you some of the best small SUVs on sale. 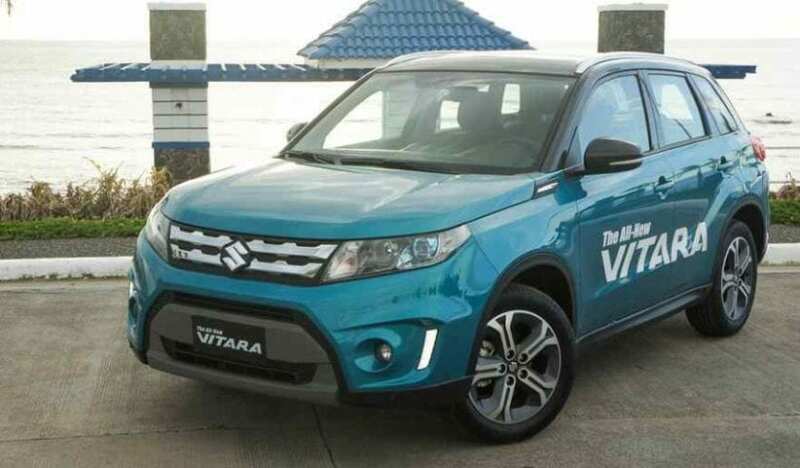 The original Suzuki Vitara was too small to compete with its rivals, but the latest version can comfortably go against the likes of Nissan Juke and Renault Captur. The driving experience is satisfactory, and the cabin is spacious, which is what you are looking for from a small SUV.